Excellent Fishing for Wild Rainbow Trout. Swim, canoe, fish or just take in the sun. 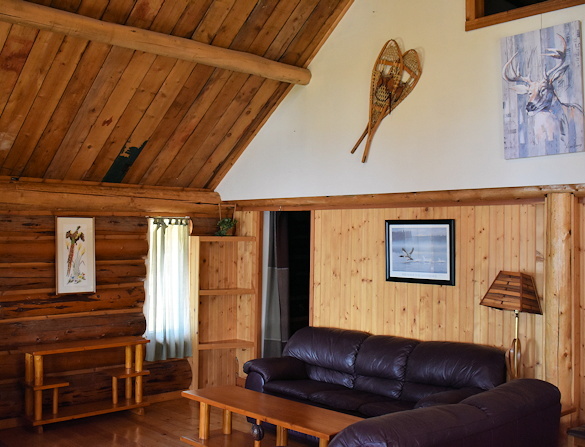 Postill Lake Lodge is the perfect spot for your next trout fishing trip or family vacation. 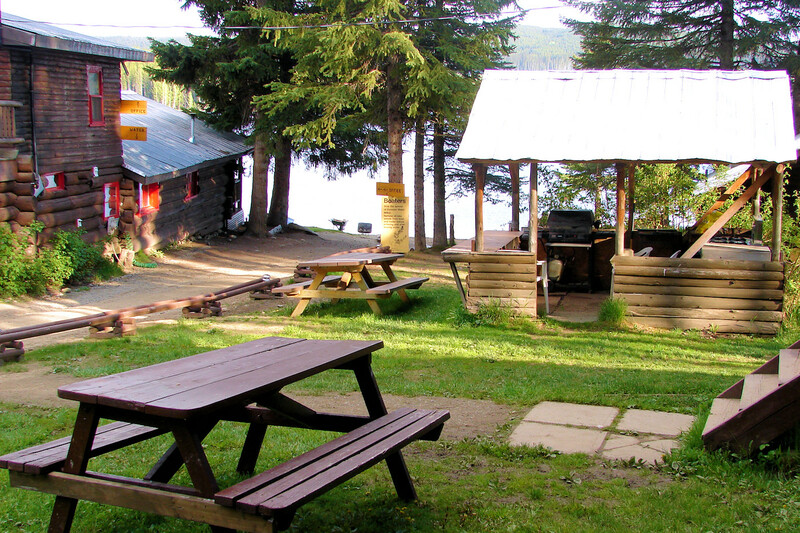 Postill Lake Lodge Fishing Resort has comfortable lakefront cottages and cabins, plus lakefront or upper campsites, motor and boat rentals and family fun including swimming, nature trails and mountain biking. 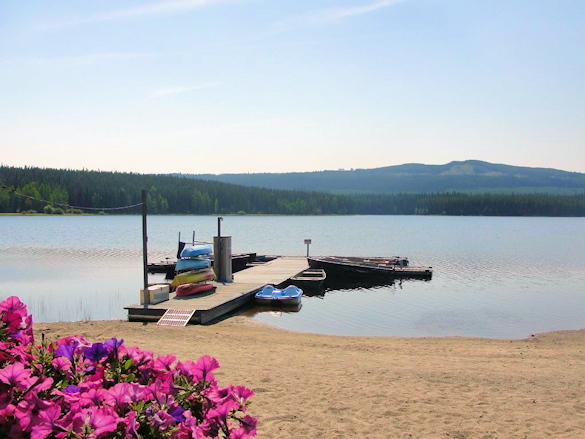 Both a family oriented resort and fishing resort, fishermen will enjoy Postill Lake and wilderness access to five other trout fishing lakes: Twin Lakes, Meadow Lake, South Lake, Roddy and Heron. We have 10 camping/RV sites in two camping areas; lakefront and upper. No hookups, so you must be self-contained. Each comes with a picnic table and firepit. Wood is available for purchase. Outdoor activities include fishing, swimming, boating, mountain biking, hiking our nature trails, or exploring the outer lakes by boat. We have a playground for children, and we are pet-friendly. You can also rent a boat with a electric motor. Or, a canoe, kayak, row boat or pedal boat. 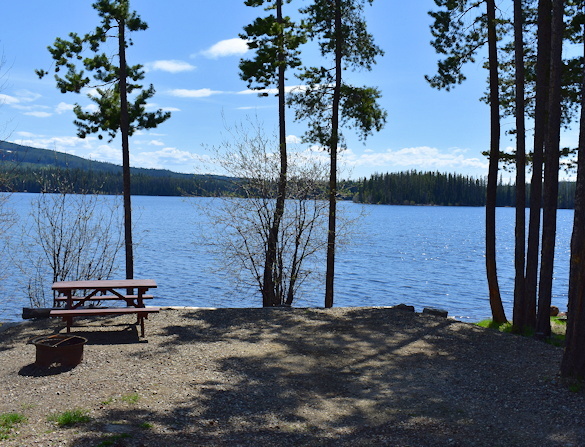 Driving Directions – Postill Lake is located in the mountains above BC’s Okanagan Valley. The turn off to Postill Lake is located just north of Kelowna on Hwy 97. Turn off Hwy 97 at the north end of the Kelowna airport runway. Follow signs for 4 km on paved road. At intersection of Farmers Drive, take the gravel road directly ahead of you (DO NOT take Farmers Drive ). You then follow a good gravel road for the remaining 15kms. We’re at the end of the road. * Please follow the above directions, as some Online maps and GPS directions are incorrect.